Doctor Who TARDIS Smart Safe: lets you lock your items inside the TARDIS and open it using your phone. 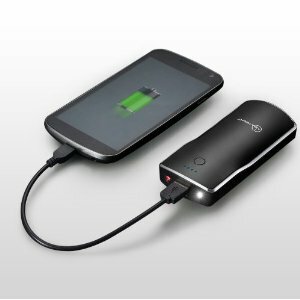 It is compatible with Android devices also. Doctor Who Skis @ Society 6: these guys have a number of good looking Doctor Who cases for you to get for your iPhone. These cases are simple but feature Doctor Who designs. 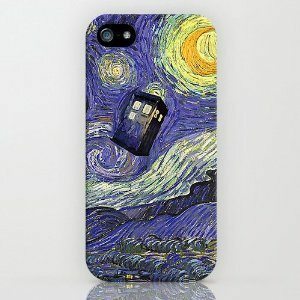 Doctor Who Cause to effect Police Box case: Etsy.com is well worth checking out if you are looking for a Doctor Who case for your iPhone or iPad. The Cause To Effect Police box case is one of those cases. 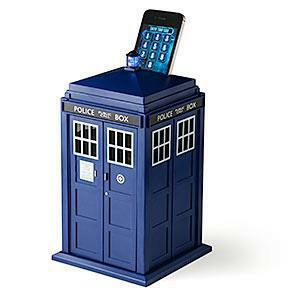 Doctor Who The Tardis: this cool Tardis case is available for both the iPhone and iPad. It protects your phone’s body and looks decent. Doctor Who – British Police Box Case: a pretty colorful case for your iPhone 4. It is very lightweight and affordable. 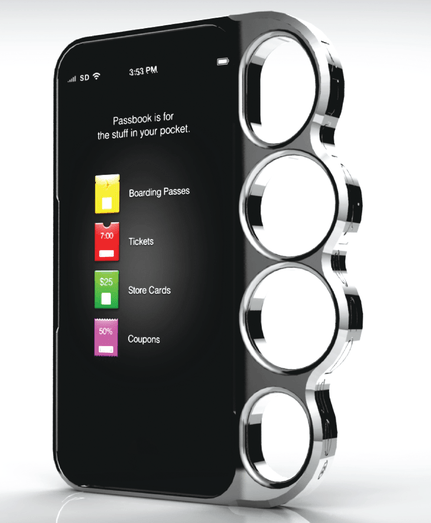 Have you found better Doctor Who iPhone accessories? Please share them here.